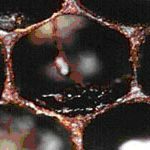 Washington State Beekeepers Association serves hobbyist and professional Beekeepers in Washington State. Our mission is to help local beekeeping organizations, assist the agricultural community, promote beekeeping and bee products and more. Spread the Word on How You Can Help Save the Bees! 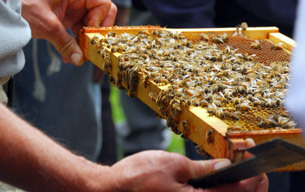 The WASBA yearly beekeeping conference is coming up quickly. Register today at: EventBrite and don’t forget to add the after conference social! The conference is Feb. 9th, 2019 at Eastern Washington University in Cheney, WA.